Comfortable Rustic, immaculate home on a nicely wooded over acre lot. Home has pine accents, Skylights and character throughout. 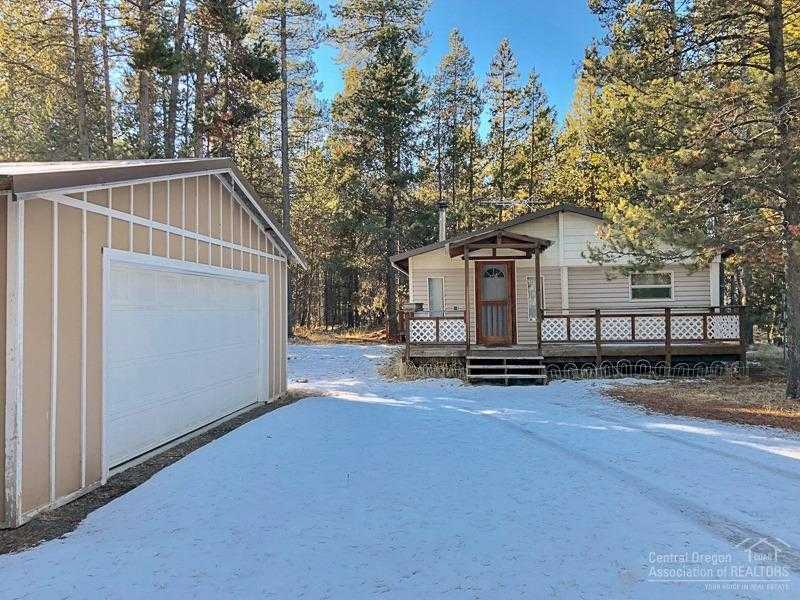 Close to the Deschutes River with amenities including park, playground, pavilion for BBQ’s and events, as well as a boat ramp just down the road. You are 10 minutes from Sunriver and about 20 minutes to Bend. Please, send me more information on this property: MLS# 201900281 – $195,500 – 56543 Meteor Drive, Bend, OR 97707.